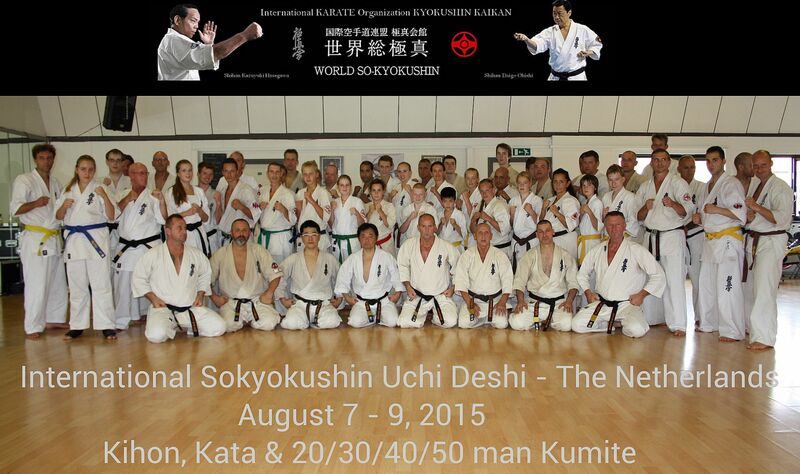 International Sokyokushin Ushi Deshi Holland weekend was organised by Shihan Wildeboer 8dan, Holland. Special thanks to Shihan Monma and Sensei Hashimoto from Japan for their presence and contribution to this exciting weekend. 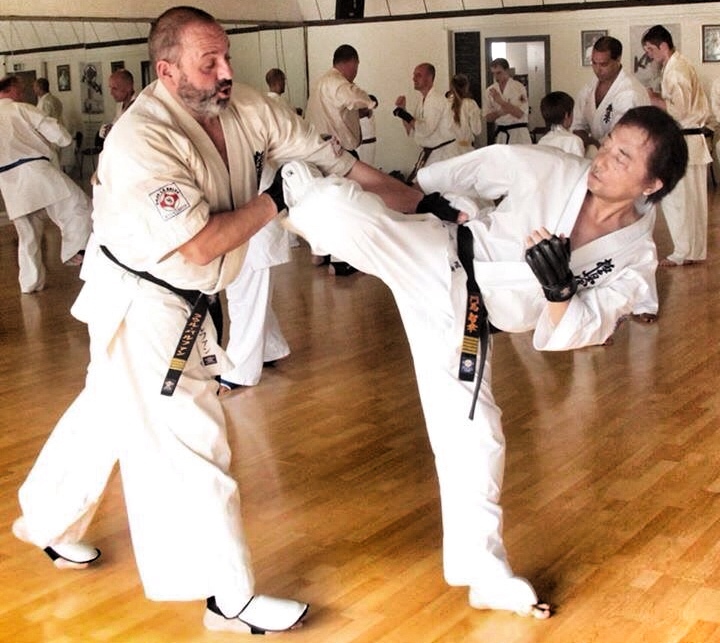 Also, the Dutch Sokyokushin members trained at the fullest and with spirit together with participants from Russia (Shihan V. Ryncyn & Sensei A. Roman), Spain (Sensei R. Barjuan) and Germany. Over 30 hours of Kihon, Kata and Kumite training was performed, starting early in the morning and ending at mid night. ‘Train, live and sleep in the Dojo’ – undergo the experience of a real Ushi Deshi. Ushi Deshi was closed with final Kumite challenge. 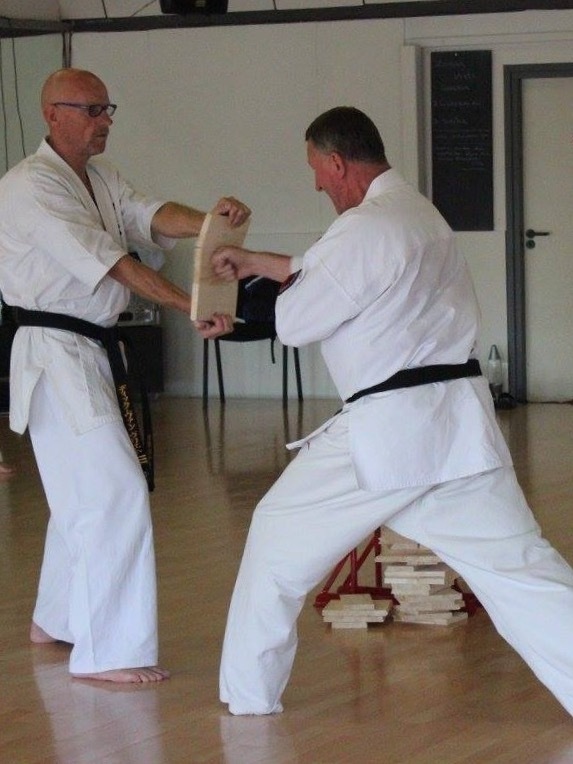 Due to extreme hot temperatures inside the dojo it was even more difficult to participate and finish 20, 30, 40 and 50 man Kumite. Despite high temperatures a lot of participants finished the 50 Kumite, osu. It has been a very impressive high level training weekend with a lot of pleasure and meeting old friends again. 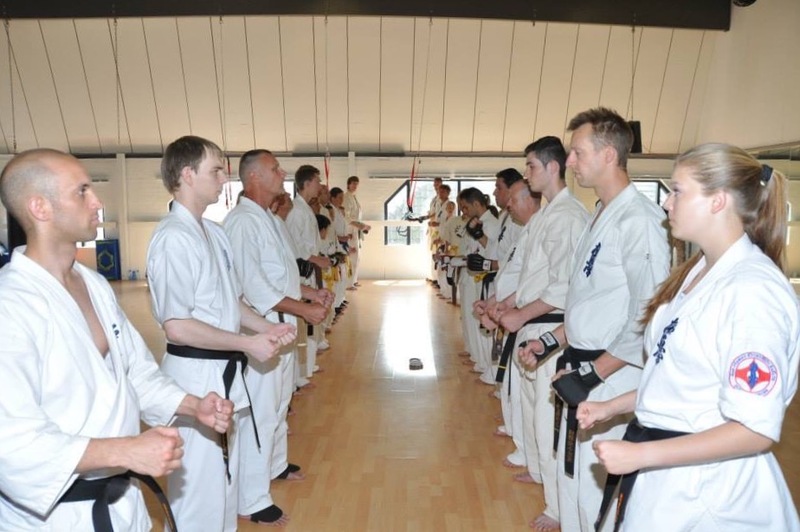 We welcomed foreign dojo’s during this weekend, and encouraged them to acquire Sokyokushin status in near future. All Sokyokushin members are welcome to join our next Ushi Deshi in 2016. Thank you very much for your support and our sincere regards to all your family member and Sokyokushin member in Japan.